I was born in Athens, Attiki on 4rth March 1984. After graduating from lyceum, I moved to Chania, Island of Crete, where I studied at the Electronic and Computer Engineering department, Technical University of Crete. I received my diploma in 2008 with a score of 7.5/10. In May 2008, I joined the greek army and in July of the same year I became a corporal. In 2009 I continued my studies at the Production Engineering and Management department of the same university to complete a master’s course in Management and Business Administration. I received my M.Sc. in 2011 with a score 9.3/10, while while my master thesis entitled “Persons’ fall detection through visual cues”. In 2016 I received my PhD at the same school working on detection and semantic analysis of object and events through visual cues. After my PhD I was a employed as a Post-Doc Researcher at Dynamical Systems and Simulation Labratory (DSSL-TUC, Greece), where I was mainly involved in the development of a trajectory planning module for autonomous vehicles through the utilization of optimal control and dynamic programming methods. 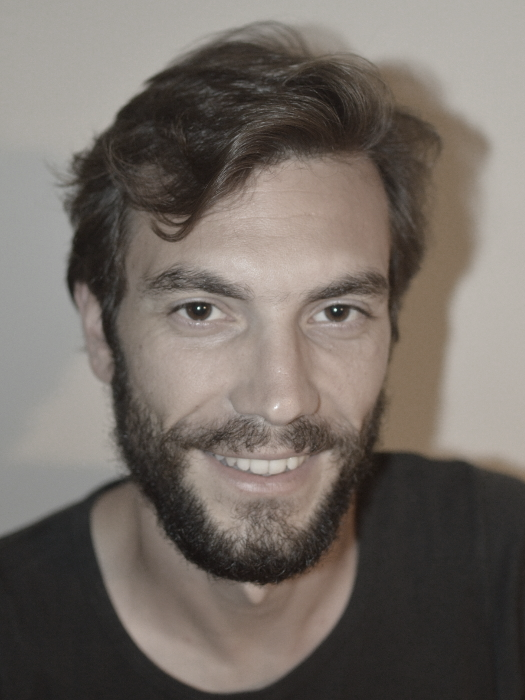 Currently, I am a Research Associate at KIOS Center of Excellence, University of Cyprus and my research is focused on the development of nonlinear tensor-based classifiers for high-order data analysis, and on the exploitation of reinforcement learning for optimal driving policies for autonomous vehicles. I am mostly involved and interested in computer vision, both for visual spectrum (RGB) and hyperspectral data, image and signal processing, and in machine learning / pattern recognition. I have more than 30 publications in international journals and conferences on computer vision, signal and image processing and machine learning.